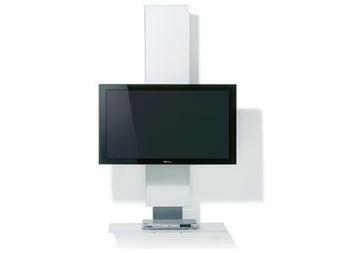 Mobelform has this adjustable TV stand for your flat screen. By the way depending on how much your TV costs, this stand might be more expensive. For $6,580 you might as well watch the stand instead of the TV. Check out its features and decide whether its worth the Price. Personally I think it is....yep! Equipped: with remote controlled height adjustments, swiveling base, [a wall mounted version is available] a cable manager mounted on the back and a shelf for extra gadgets. I first spotted the Philips HTS9800W at this year C.E.S show in Las Vegas. With it's sleek design, I wasn't surprised when I learned that it had won the innovation award at the C.E.S show. It features a 6.1 surround sound, cuts the cord (wireless), HDMi connections, it's Hi-Def, and will present your movies at 1080i or 720p. Sony's new HDTV is amazing. In audio-mode it looks like a speaker stand or a strange gadget rather than a HDTV. It's front panel is sensitive to touch, therefore when touched the speaker grille slides down to reveal a sleek 32 inch HD ready LCD display. Extra features include a CD/DVD player, 2.1 stereo outputting 50w per channel, a 100w subwoofer and the speaker grille is interchangeable and can therefore be customized to fit your surroundings. Then watch regular TV for a complete test of motion and color, sports channels like ESPN will do the trick. If you are looking for a HD TV, make sure it's really HD at least 720 (progressive scan) not just HD compatible or Widescreen. Finally make sure that all accessories included are present, and also check for extra costs because matching stands carry extra costs. 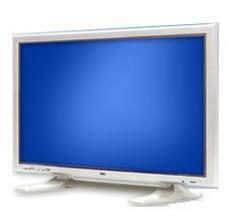 Plasma TV's are very popular today, especially the 42 inch set. They are now available in abundance and their prices seem to be lower than ever before. With time the price is expected to sink further. 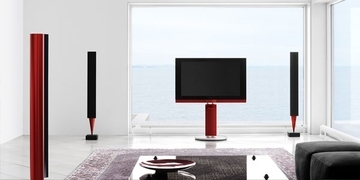 Compared to regular TV's, they are expensive and therefore it's wise to compare their prices and features so you can find one that meets your needs. Don't worry about finding the reviews, PCWorld.com has the best 8 picks.